To schedule an appointment with Chuck's Main Street Auto, please call us directly at 262-246-8057 or email us at chucksonmainsussex@gmail.com. We look forward to speaking with you. Thank you. 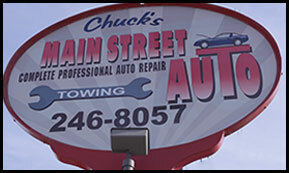 Feel free to reach out to us at Chuck's Main Street Auto. We look forward to hearing from you. 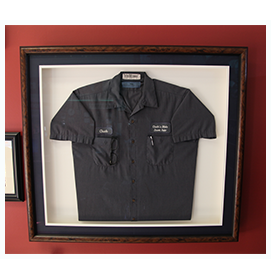 Chuck’s Main Street Auto provides exemplary customer service. If you have questions about a service for your vehicle or need Wisconsin Emissions Testing completed, we’re here to help.